Do not need to reoptimize. Our Forex robot can be traded with ANY account size... BIG or SMALL! 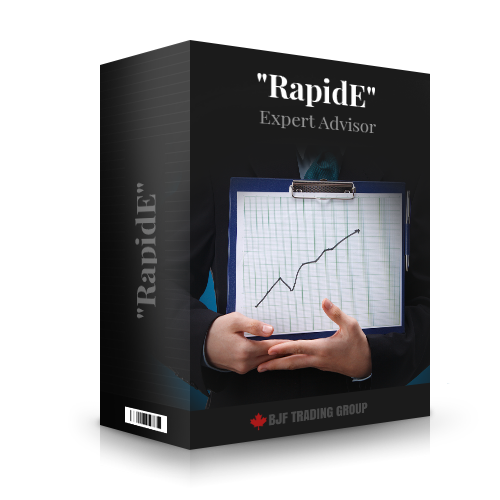 We recommend to use it on ECN/STP accounts with low spreads/commissions and without limitation for minimum distance between pending order and price.